You are going to love living here! 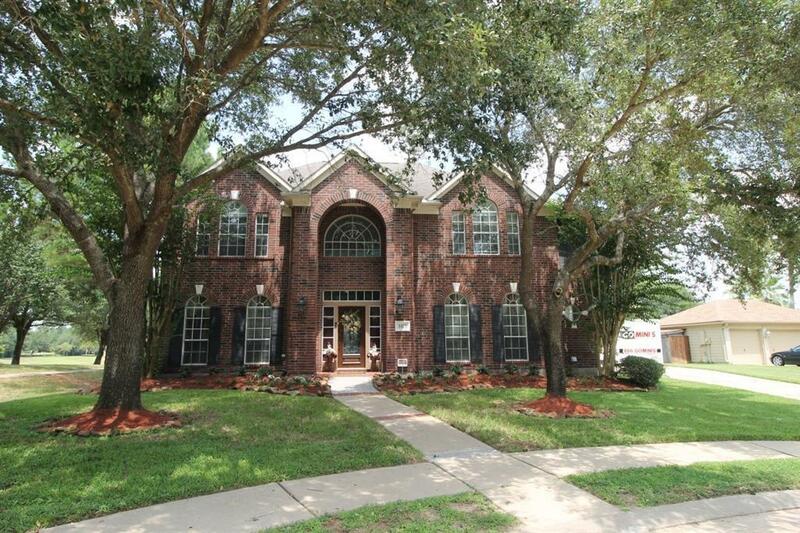 Light, Bright & Airy home on cul de sac lot with access to greenbelt. 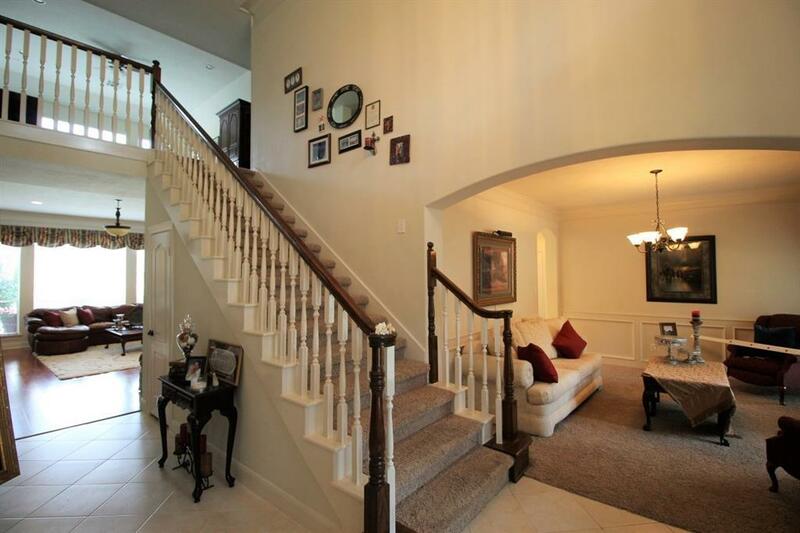 Soaring two- story entry flanked by a formal dining room and study. 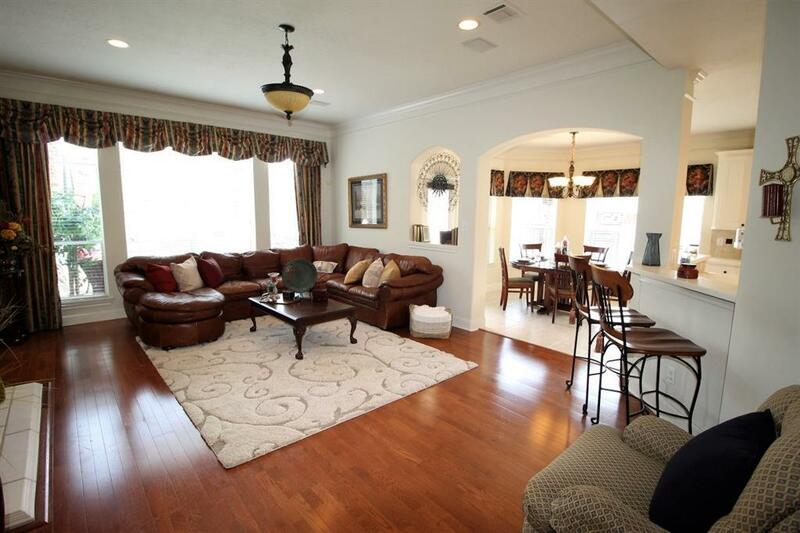 The open and spacious living room provides lots of natural sunlight plus great views of the sparkling backyard pool. The kitchen features a center island plus abundant counter and cabinet space - opens to breakfast area. Master suite downstairs. Game room plus 4 additional bedrooms up. 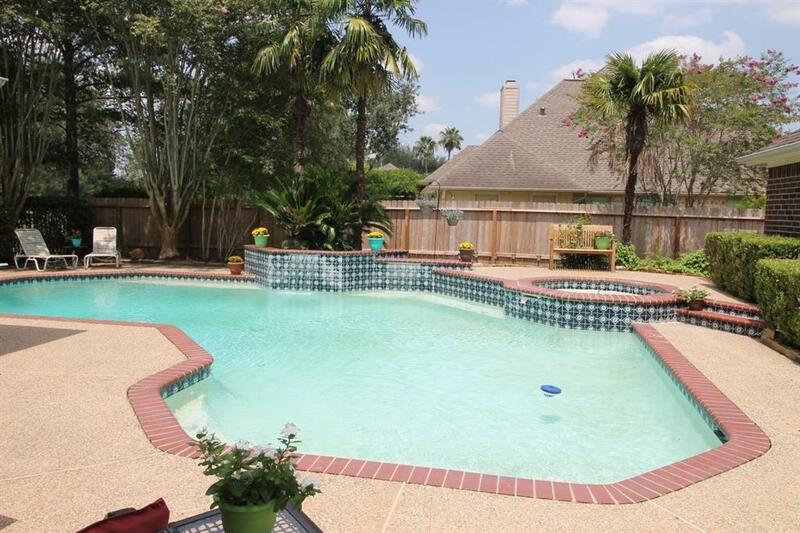 Located in a 24 - hour gated community with exceptional lakes, walking trails, community pool and more. Bus service to Awty, The Village school, more. Easy access to I-10 & Beltway. Did not flood.